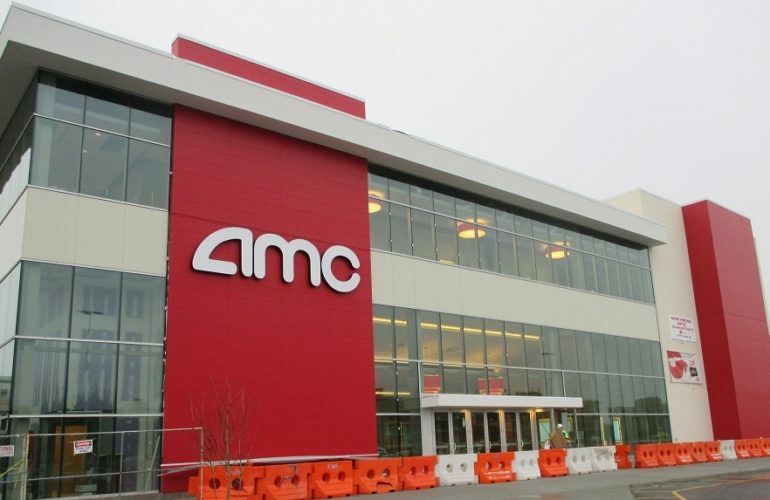 Construction is now complete on the AMC Theater at the Roosevelt Field Mall in Garden City, NY. This AMC Theater is one of six located on Long Island. It opened on December 15, 2015 right in time for the Star Wars: The Force Awakens premier. Over the past few years, AMC has made it a point to renovate a variety of their locations in order to give moviegoers the best possible experience. For this specific location, AMC decided to renovate the existing theater as well as adding an addition to the building. The project included an interior renovation of the 43,746 square-foot movie theater and spanned over two stories. These renovations included new concessions, box office, new escalators as well as upgrades to the lobby, bathrooms and auditoriums. The theater renovation included stadium seating, remodeled the old floor plan, and a new curtainwall system in order to open up the space.